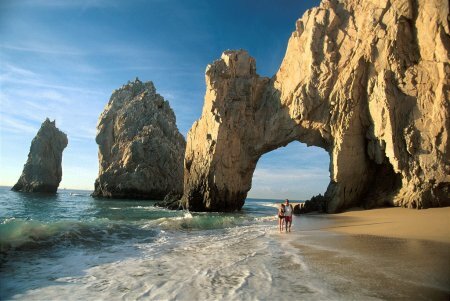 September 3 to 10 from Regina to Los Cabos, Mexico (SJD) has dropped to $208 roundtrip after taxes. The next cheapest flights are $640 so it's a true 70% discount! regina, yqr, flight deals, mexico, air canada vacations, sjd and los cabos.